A: It is estimated that 14 million Americans have heart disease. It is the number one killer in both men and women in the U.S. 1.5 million people have heart attacks yearly and of those more than 500,000 die each year. The most common form of heart disease is caused by plaque buildup in the arteries commonly referred to as hardening of the arteries. As the plaque builds up the lumen of the artery narrows, this can result in elevated blood pressure and decreased oxygen to the heart. When oxygen delivery to the heart is decreased chest pain known as angina occurs. If a plaque in the artery ruptures and blood flow is diminished enough to cause damage to heart tissue a heart attack occurs. Q: What lifestyle changes help prevent heart disease? A: Heart disease starts years before it is diagnosed. It usually does not clinically manifest until midlife or later. Lifestyle changes that will help prevent heart disease include, quitting smoking, eating a Mediterranean diet, exercising and losing weight if needed to help normalize blood pressure and prevent diabetes. Q: What are traditional treatments for heart disease? A: Treatments for heart disease include lifestyle modifications, medications, stents, angioplasty, and coronary artery bypass surgery. Q: Can plaque buildup occur in other arteries in the body besides the heart? A: Yes, every vessel in the body is at risk for plaque buildup. For example, some people with artery disease known as peripheral artery disease will experience pain in their legs when walking due to decreased oxygen. Q: What is Chelation therapy? A: Chelation therapy is a treatment to remove heavy metals such as lead, aluminum, cadmium, mercury and arsenic from the body. There are several forms of chelation therapy. One form EDTA is used intravenously. It is a synthetic amino acid that binds metals and minerals. Q: What are the possible benefits of chelation therapy? What do patients report? A: Chelation is FDA approved for lead poisoning. In addition to decreasing heavy metals, which deplete antioxidants and results in premature aging, chelation also appears to have many other benefits. In our experience, symptoms our patients have reported improvement in with chelation therapy include angina, claudication (pain in legs with walking), memory, ability to think, vision, energy, over all sense of well-being. A: There are several proposed mechanisms of action for EDTA. Exactly how and why it works is still being fully elucidated and it appears to work in more than just one way. It reduces free radicals. Free radicals damage the inside linings of blood vessels. Injury to the inside lining of a blood vessel is often the first step in atherosclerosis, (the build-up in arteries that causes blockages that lead to heart attacks and strokes.) In some forms of heart disease toxic metals such as mercury have been found at levels 22,000 times those of normal controls. Chelation removes heavy metals like mercury, lead, arsenic, cadmium, and nickel from the lining of blood vessels. Since EDTA binds heavy metals it can prevent free radical damage to blood vessel walls. The NIH or national institutes of health just completed a 30 million dollar clinical trial studying the effects of chelation therapy. The results of this huge trial are still pending. Q: Who may benefit from chelation therapy? Q: How is chelation therapy done? A: Chelation therapy is given in a vein, or intravenously. The heavy metal toxins are bound by the chelation and are expelled from your body via urine. Q: I have heard there is oral chelation does that work? A: It has been our experience that oral chelation does not work very well at all with the exception of something called DMSA. DMSA does have a role in some cases of mercury exposure but only works about one third as well as intravenous chelation. Surprisingly, IV or intravenous chelation in our experience is much better tolerated than oral chelation. Oral chelation therapy goes through the gut and for some people this poses a problem. With IV therapy 100% goes into the circulatory system. 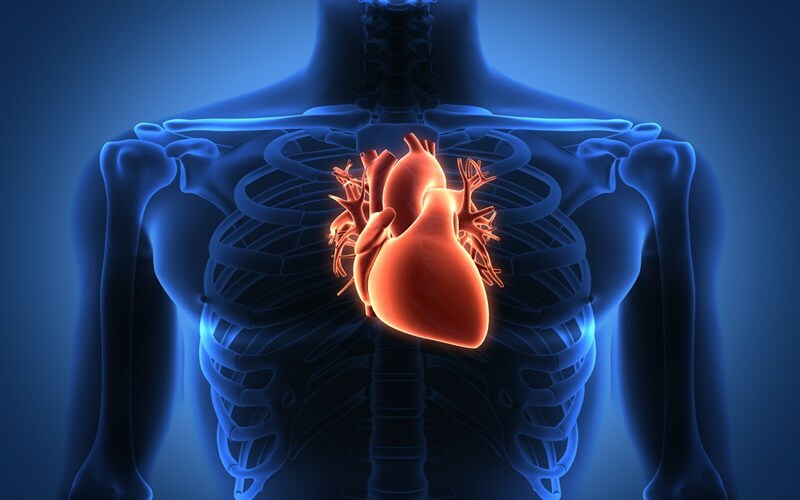 Q: Where can I find out more about chelation therapy and heart disease? A: Bypassing Bypass Surgery, by Elmer M. Cranton, M.D. or Forty Something Forever: A Consumer’s Guide to Chelation Therapy, by Harold Brecher and Arline Brecher are both good resources. Aalbers, T.G., Houtman, J.P.W (1985). Relationships between trace elements and atherosclerosis. SCi Total Environ, 43:255-283. Cranton, Elmer. A Textbook on EDTA Chelation Therapy. 2nd ed. Virginia: Hampton Roads Publishing Comp, Inc. 2001. Print. Nolan, C.V., & Shikh, Z.A. (September 2006). The vascular endothelium as a target of acute cadmium toxicity. Life Sciences, 79 (16) pages 1493-1506. Smetana, T.H., & Glogar, D. H. (1986, August). Role of cadmium and magnesium in pathogenesis of idiopathic dilated cardiomyopathy. The American Journal of Cardiology, 58 (3) page 364-366.